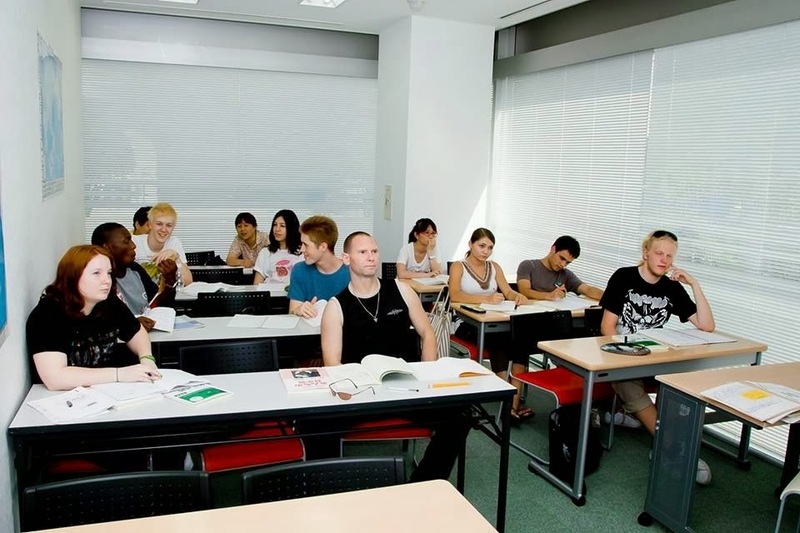 KUDAN, the Very Best Choice to study Japanese and get to know Japan! Today I’m going to write a very special post about a very important period of my staying in Japan. 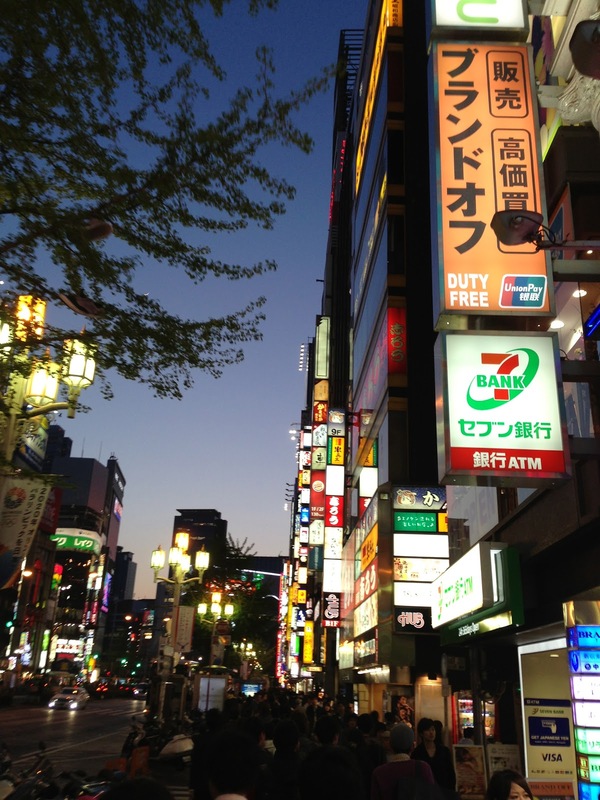 As I wrote in the “About Me” page, I first studied Japanese at a Japanese Language School here in Tokyo. It’s about my life at that school that I’m going to talk about. Kudan Institute of Japanese Language&Culture is the name of the school I attended. 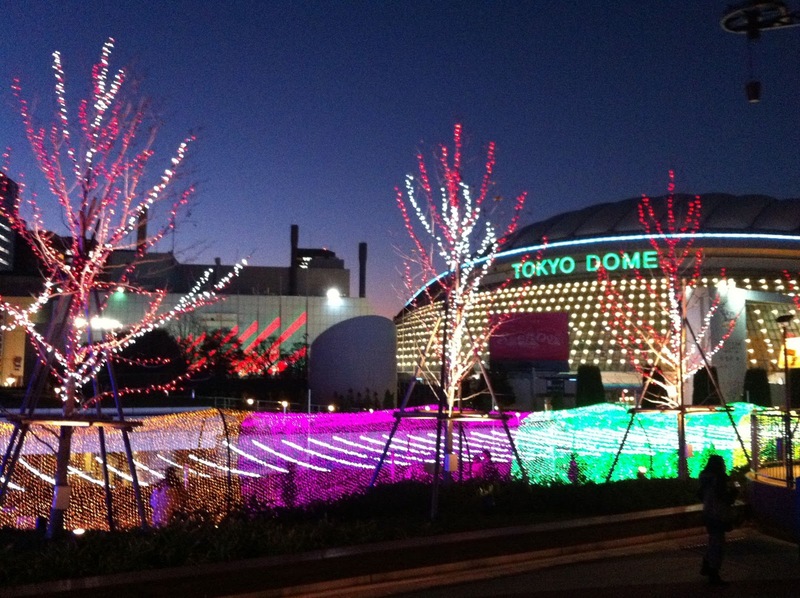 It is located in Chiyoda-ku and the closest station is Suidōbashi, right next to Tokyo Dome. First off, the location. 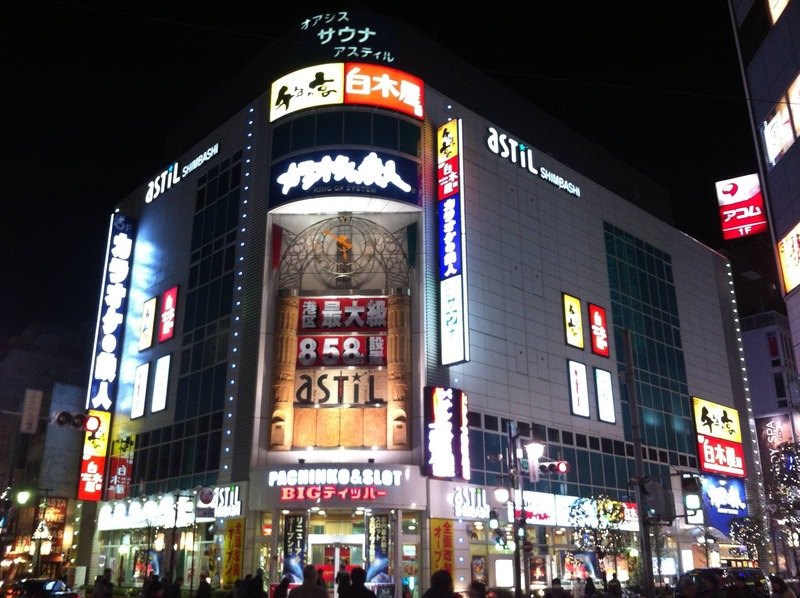 Suidōbashi is a really good area. Well, in general, Tokyo is a very clean and perfectly safe city, but this is definitely one of the best areas. There are a lot of schools and universities, so you can see many students around. 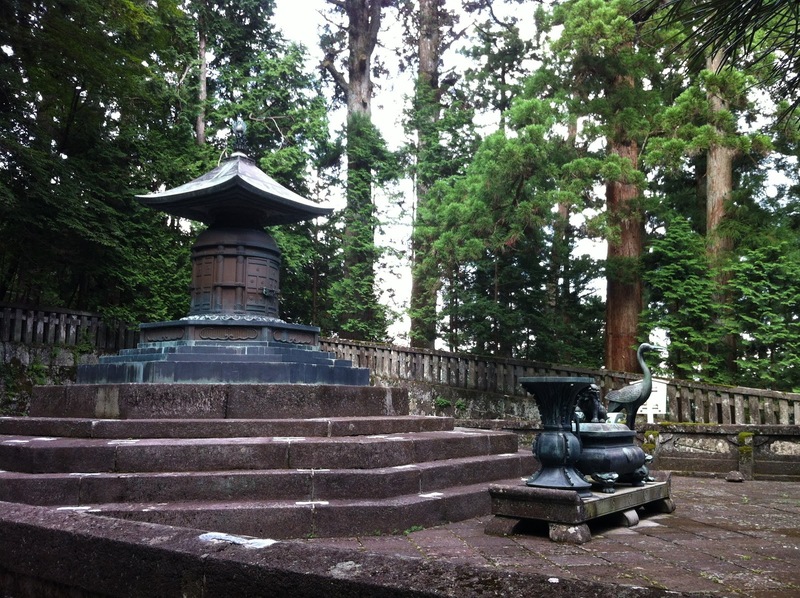 It’s also very close to the Imperial Palace (20 minutes on foot). As for the stations, there is one from the JR Chūō-Sōbu line which connects to major spots like Shinjuku and Akihabara. Right next to it there is also a subway station of Toei Mita line which pretty much crosses Tokyo from north to south, connecting to many useful lines. When I first came to Japan in 2011, I was looking for a program that could help me know the city and improve my Japanese ability at the same time, and that’s when I found Kudan. First of all, great variety of courses to choose from. For those who want to improve Japanese proficiency in general, there is an Intensive Course that mixes conversation, grammar, vocabulary and kanji classes. For those who are just starting Japanese study, there is a Hiragana&Katakana Course. To practice mostly the conversation ability, there is the Conversation Course. There is also the possibility of taking Private Lessons if you want. However, my recommendation for those who come to Japan for the first time is to take the Summer Holiday Course (of course, if you are able to come during Summer) which has a 3, 4 and 7 week possibility. 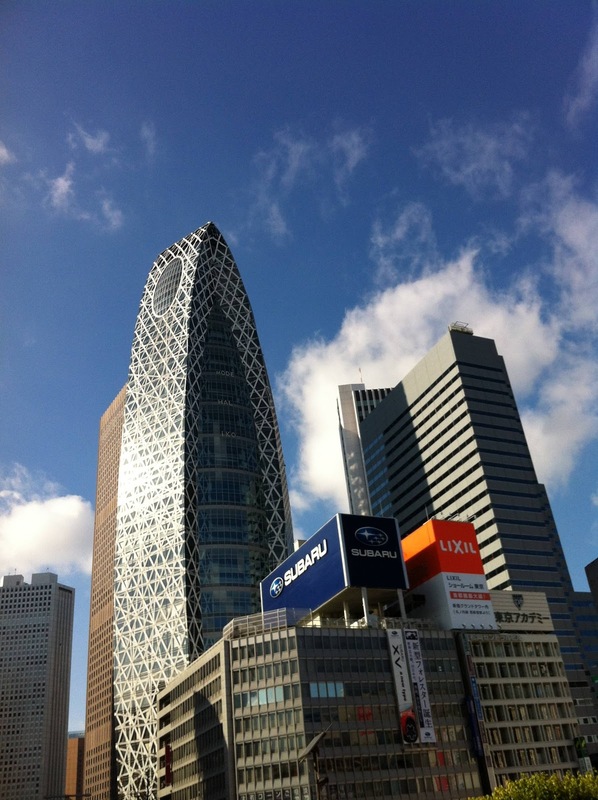 I think this course is the perfect chance to get to know Tokyo while learning Japanese. 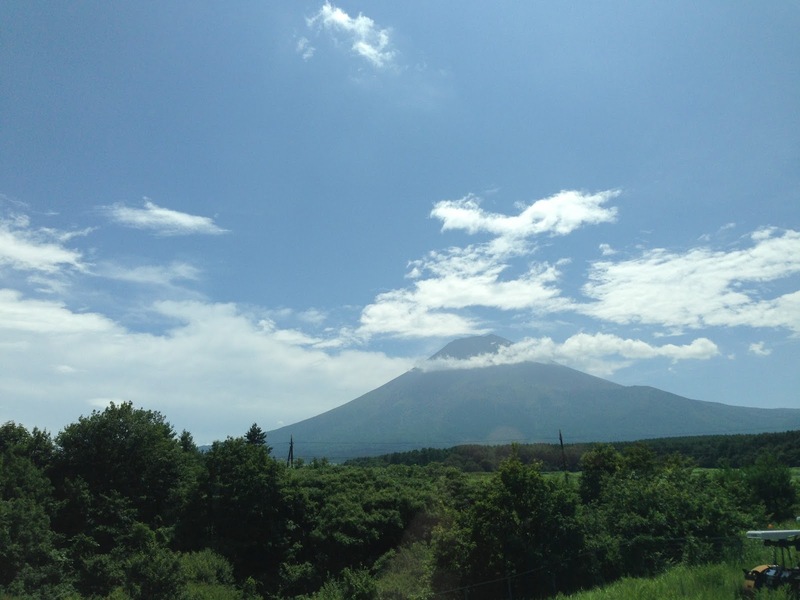 In this program, various activities are included, like trips to Mt. 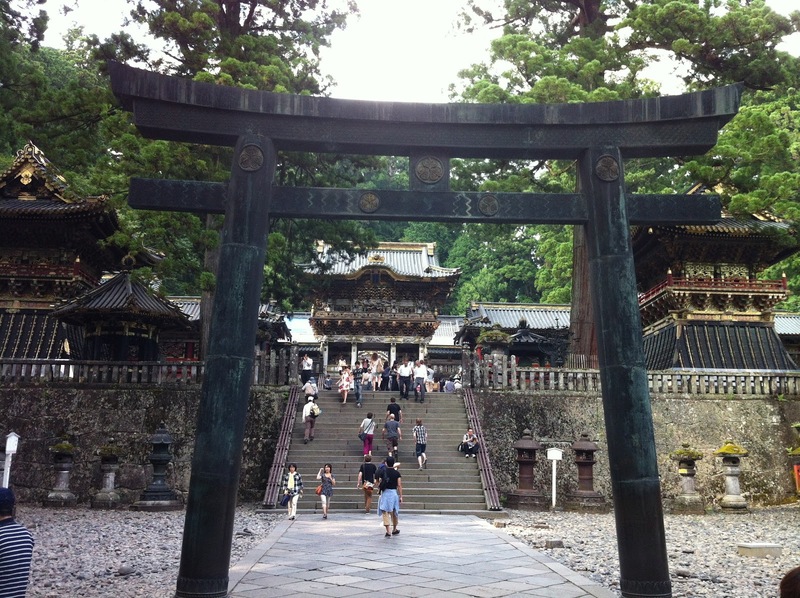 Fuji, Kyoto, Nikko, Yokohama and other cities, visits to museums, famous spots like the Tokyo Sky Tree, Asakusa, Akihabara, and it also includes activities in-school like trying yukata, tea ceremony and also exchange events with Japanese people through conversation, games and field trips. There are students from a great variety of nationalities, so you will be able to have a worldwide friend network! No! Definitely no! The school has an accommodation program which varies from share houses/private dormitories, to a home stay program. The share house system has the advantage of letting you have 100% freedom with your own schedule, but you also have to do everything by yourself. However, as it is a shared house, you will have the chance to meet new people from many countries and make a lot of friends. As for the home stay system, you get to live with a Japanese family! When applying for this type of accommodation, you can choose what kind of family you want to stay with. Kudan supplies you with a form to fill where you can for example choose whether you are ok with people that smoke, pets at home, kids, or you can even say some allergy you might have. This type of accommodation has the great advantage of letting you stay with Japanese people almost 24 hours a day, not to say they will help you with a lot of things, from meals, laundry, and they might even take you to some interesting places! I took classes at Kudan twice. The first time (my first time in Japan) I took the 3-week Summer Holiday Course and I think it couldn’t have been any better. Classes were fun, classmates were really nice, teachers were awesome, activities were interesting, I made a lot of friends, and I returned to Portugal feeling that it was really worth it. I always had this strong wish of going to Japan, but you know, it’s a country really far (in many senses) from Portugal, and I didn’t really know how/where to start. 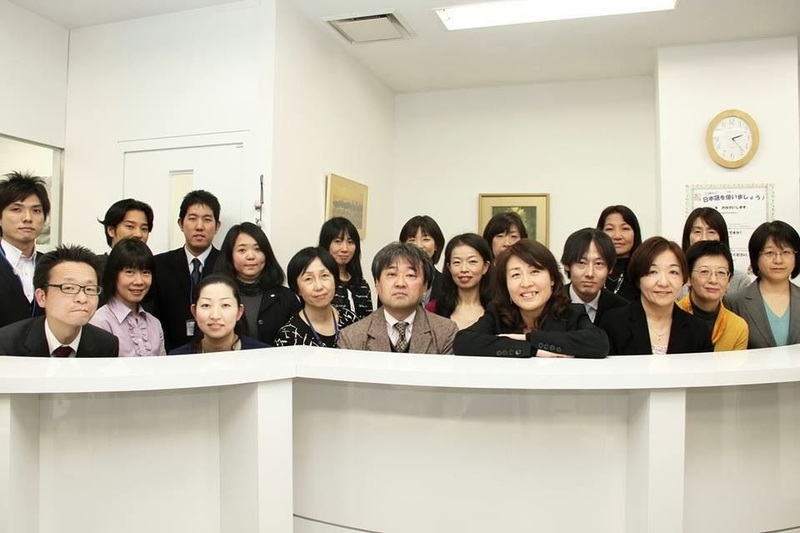 Kudan staff was really fantastic, as they helped me from the very beginning with all the paperwork, they picked me up at the Narita Airport, and they were always willing to help me with anything I might need. 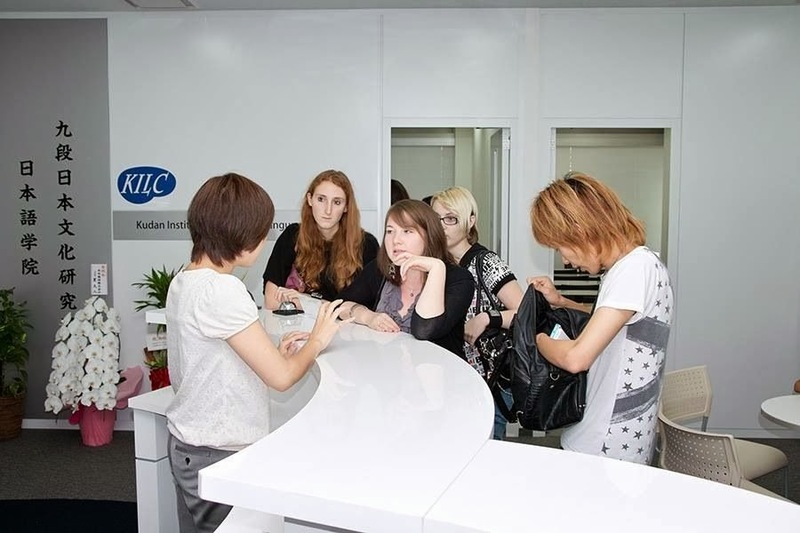 There is also English speaking staff, so you don’t need to worry if you are at Japanese beginner level. In these three weeks, I chose the home stay program, because I was worried that I wouldn’t be able to handle everything myself in a so different country. And I did the right choice! The family was really nice (mother, father and two sweet little girls) and I had a lot of fun everyday! And even better: in a so large city as Tokyo is, my host family lived only a mere 15 minutes (by subway) from school! In Portugal, I was almost finishing my University Course in Computer Engineering, so I decided that I would continue my studies in Japan, because it was a country I liked so much. So, I decided to return to Japan with the main goal of improving my Japanese ability. I talked about it with my host family and we agreed that I would return and stay at their home again, and that’s what happened! The second time I returned for a 1-year Intensive Course, and in that period a lot happened. I made a lot of friends, I visited a lot of places, I greatly improved my Japanese, and I prepared myself for the future. At Kudan, the teachers and staff not only will teach you in classes, but they will also help you with anything you need in your daily life if you ask for advice. There are lectures for people who want to pursue a university/professional school/work career, you can practice interviews, ask for information, etc. There is also preparation classes and tests for the Japanese Language Proficiency Test (JLPT) which takes place twice a year in Japan. But don’t forget: you have to be the one deciding your future and fighting for it. The school staff will be more than glad to help you but you are the protagonist of your own life! After all this preparation and study, I’m currently having classes at Japan Electronics College, where, of course, all classes are in Japanese, as well as all textbooks. I won’t say I understand everything perfectly, because that, not even Japanese students do. However, I feel that attending the Intensive Course at Kudan helped me really a lot. Thanks to that study I was also able to take both JLPT N2 and JLPT N1, and I was approved at both. I don’t know about other Japanese Language Schools, but at Kudan you won’t be lacking anything. It’s definitely one of the Best. If you are interested in attending a course at Kudan, please visit its Official Website (link below), and contact the staff, they will be more that happy to help you!